On behalf of the Floyd Farmers Market, I would like to invite you to participate in a quick survey. The survey will only take a few minutes of your time, and asks questions pertaining to your perceptions of the market. The link below will connect you to the survey which is being administered by a team of students at Virginia Tech. All of the responses are anonymous. Completing this survey will help the research team figure out the market’s strengths and weaknesses in serving you, the patrons. 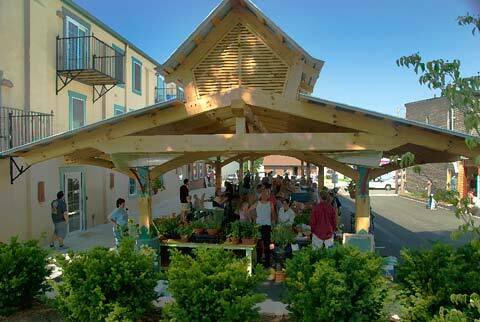 Please complete the survey and help us make the Floyd Farmers Market even more of a success!